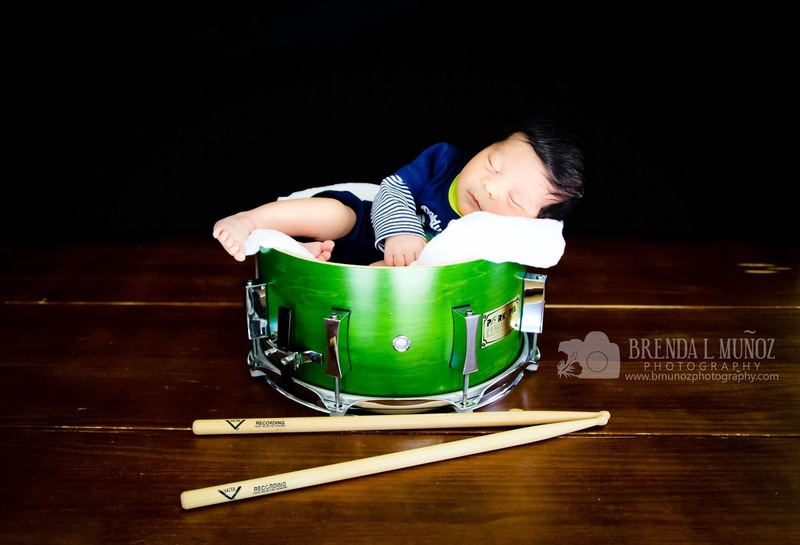 Brenda Munoz Photography: "Favorite Shot of 2013"
For the month of January Rock the Shot is having a challenge called "Favorite Shot of 2013". I thought it would be cool to participate just so I would have the opportunity to pick a favorite. It really was a great idea - until I got down to 14 and couldn't narrow them down anymore! So I uploaded a new album to Facebook and Instagram asked all my clients to vote for their favorite shot over the course of 24 hours.